The Dianne Coble Ensemble will perform at 2 p.m. Dec. 9 at the Troy Hayner Cultural Center. TROY – Dianne (Hughes) Coble returns to her hometown to share some holiday cheer. Since 2012, this large choir has shared its message of joy in music by performing throughout the area. 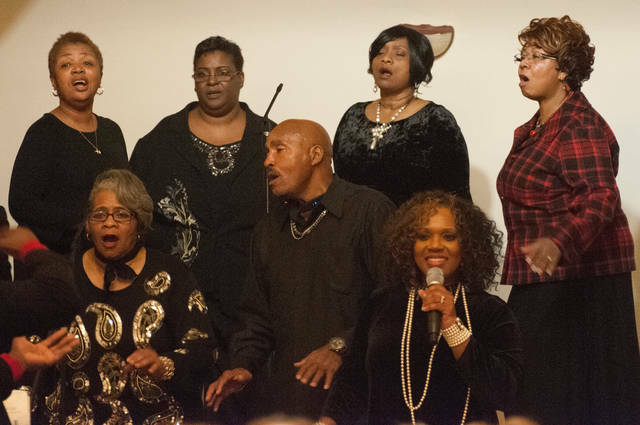 At 2 p.m. Dec. 9, Coble will bring her choir back home to Troy, which is where she claims her roots. 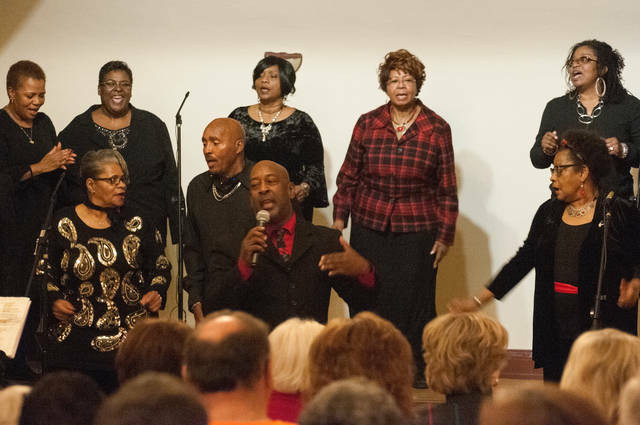 This 12-plus member choir will sing its holiday favorites with characteristic soulful rhythm and enthusiasm. Guests can expect to hear their favorite hymns and carols. “There is no greater means of expressing the season’s joy and uniting people than through music,” Coble said. The concert is presented free to the public because of the generosity of the citizens of Troy and loyal sponsors. Individuals can learn more about Hayner’s cultural events and the folks who support them at www.TroyHayner.org.